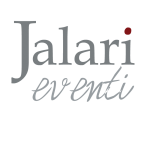 Here comes new portal Jalari Events. 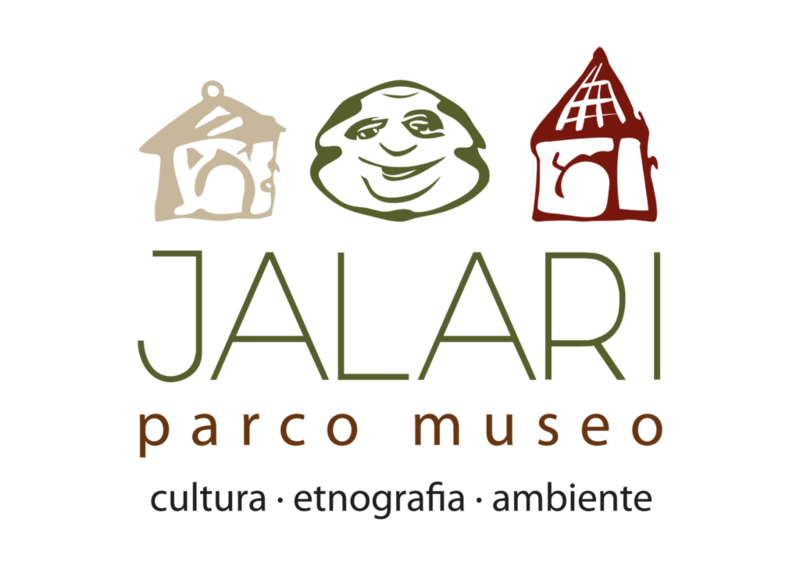 Inside you will find information about the events of the Park Jalari Museum. You can book your ticket to exhibitions, festivals and more in advance and pick it up at our apartments shortly before the event.Enjoy the full season of concerts, art exhibitions, presentations and conferences, festivals, theater. The Park Jalari Museum is the perfect location for organizing any type of event. The rooms are equipped with air conditioning, with a complete audio-visual equipment (computer, projector, microphones, mixers, speakers). 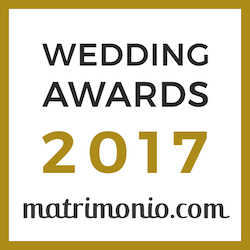 We also provide pre-event reception, refreshments, with the possibility to prolong the experience by offering a comprehensive and efficient food service thanks to our farm and in collaborations with renowned gastronomic partners throughout Sicily. and participate in our initiatives!